Hey everyone! Happy 2015! Thank you all for the amount of support you’ve given me this past year, I started my blog at the beginning of 2014 and its grown so much! 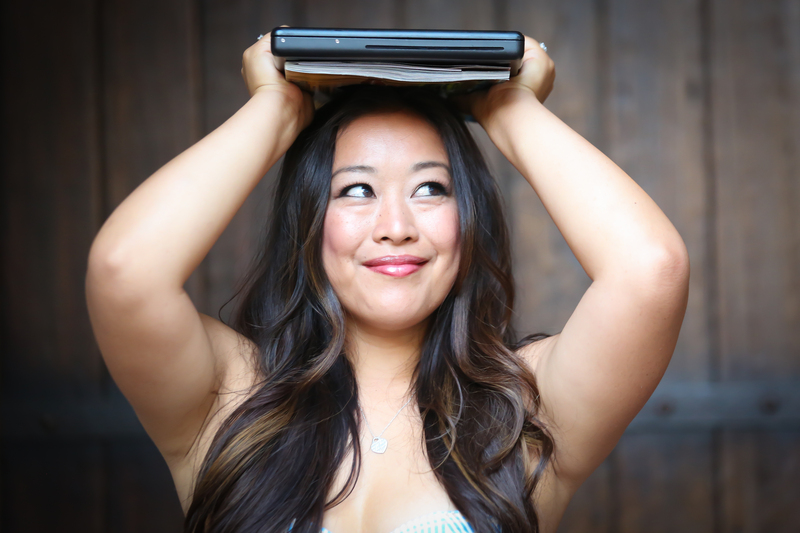 I also started HealthyGirlTV on Youtube so I am so excited about all the new videos I have lined up for the rest of the month. Today I wanted to just do a quick blurp just about shopping! Are you addicted as much as I am to selling on Poshmark? As a seller, in order to have product to sell, you need product to buy. You do have your own clothes, and quite possibly a family member or two, but even then, some people aren’t that keen on handing over their designer goods to you with not much but a promise that you’ll pay them. 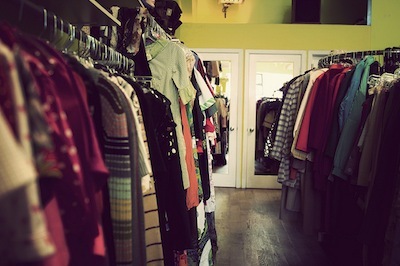 So how can you add more inventory to your closet? Well here some ideas to help you get your juices flowing! Just so you know the difference between consigning and resell is that with consigning there is less of a gamble on your end. It’s a bit safer of a process, but the payoff isn’t as much (that’s why go with high end designer goods). 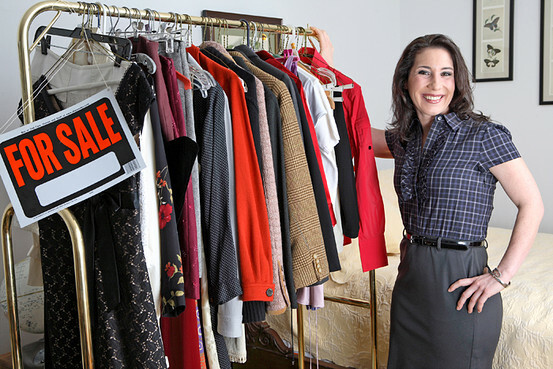 With consignment, you are selling the items for someone. So like the example I stated earlier, selling items of family members, you can do that and charge a commission as it sells. That’s what I do and the clients I have range from family members to a few co-workers. At the time when I was just starting out, I would list everything that I could that belonged to anyone just to get the attention of my closet. When you decide to do something like this, make sure that you keep paperwork and stay on top of everything, money, sales, how much you owe. It’s really important that whoever you are selling for, they are made aware of what’s going on with their items and when they get paid. I do this now and I have to stay incredibly organized to keep from re-paying people or not giving them enough. Pros to this: the more items that sell, the more money you get, the more items in your closet, the more attention your closet gets! Cons: When people give you stuff to sell for them, they give you EVERYTHING. So make sure to be choosey on what’s going in your closet because having to take a bunch of cover shots and adding descriptions on items that are only going to sell for $5 isn’t a good payoff. 2. Resell – Buying something with the intent of reselling it for more. Resell is a bit different. I dabble in this because with resell, you are completely buying something JUST to resell it. This one is more of a gamble because you might buy something thinking it’s gonna sell, but could end up sitting on your closet the next few months before it gets sold. So if you do decide to do this, make sure that you are checking the market, search for the item in Poshmark and see how much people sold it for and how many of them have been sold. Really important, you want to be able to have items that can last a few months too. I typically go to TJ Maxx and Marshalls because they have amazing deals and I always, always, always search the clearance for whatever I can find that’s cheap and if I decide not to keep it, I’ll usually resell it. But this one time I actually bought this amazing designer case for an iPod that was something ridiculous like $2.00 and thought “I can resell it!”… well like everybody else, iPods came and went and I got stuck with an iPod case that I never ended up using, so good thing it was only a $2.00 lesson! Pros: If you find a stellar deal that you know you can resell it and make a profit on it, then buy away (ex. $2.00 leather kate spade stachel resell value at least will be $50). Cons: Like stated earlier, you might get stuck with a bunch of stuff people don’t end up buying! This is one that I am not too familiar on but was thinking of expanding into it. There are a lot of women who have made 6 figures (that’s right count ’em, SIX) on selling through Poshmark, but they do it by selling wholesale. One of them is the lovely Evelyn Jimenez (@ocposh30) who explains the benefits of selling wholesale, “The best part of selling wholesale is the profit you get double or something more…Reselling is you have to sell it for lower and maybe you might get what you paid for“. But as an added note, wholesale is another challenge because it actually requires a license to obtain. There is also much more paperwork involved in doing so, starting with setting up a business or an entity, then applying for a Tax ID #, then apply for a local business license, and lastly, applying for a business license in your state. Each state is different and the requirements are different but that’s the general jist of it. 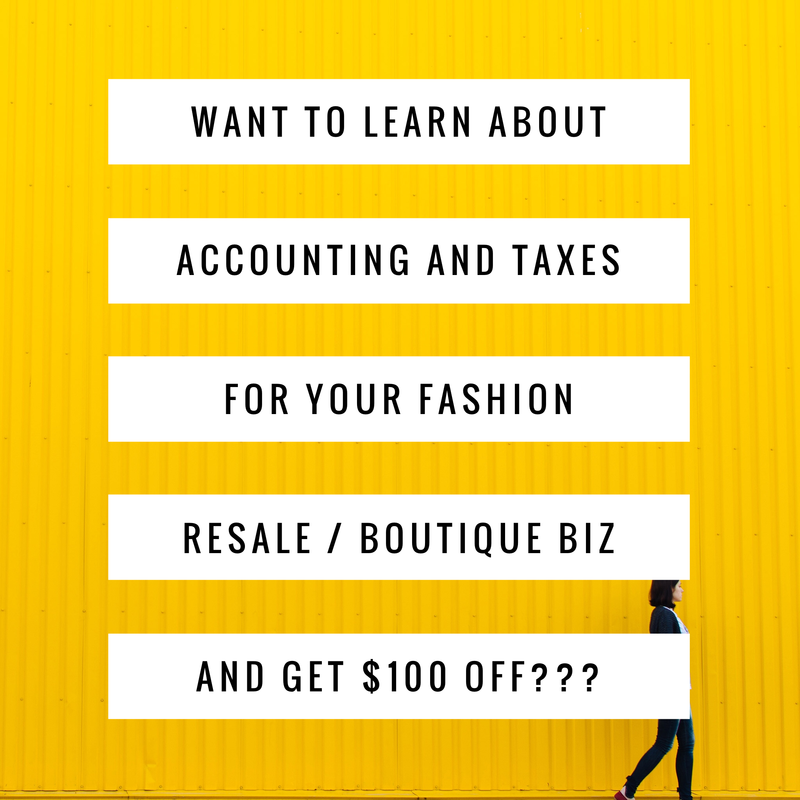 Well I hope that this helps you on your journey to switching gears from just selling clothes out of your closet, to actually turning this into a full scale business. With Poshmark, you are working in a great marketplace where fashion is sold so the risks going into this are quite small. People are shopping for amazing clothing at great deals everyday so with a little creativity you yourself can be a #girlboss and be on your way to six figures! As always, remember if you have any questions, please put it in the comments below, subscribe to this blog and my channel: HealthyGirlTV on YouTube! Great article! I always get old clothing from family and friends and they often let me sell it and keep the profits because they were planning on throwing the stuff away anyways. Maybe I should start consigning for people with designer goods… I’m sure there are tons of things my family members can sell!